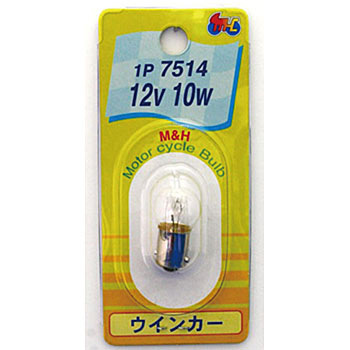 I do not know whether the light bulb used for the bike can be cut with vibration or it can be cut with heat, but I am exchanging it until it can not be cut because it is cheap. I think whether it is cheap though thinking so. This review is about item#00264714.